Thread: Great spec Edision receivers from only £44.95! Two year warranty! Next day delivery! Edision OS nino Pro only £92.95! Luxurious quality Aluminium casing metallic grey! External IR extender included, easily hide in a cabinet or behind a TV! Built in WiFi & Bluetooth! Enigma 2 Support includes OpenViX, OpenATV, OpenPLi, SatDreamGr + more! 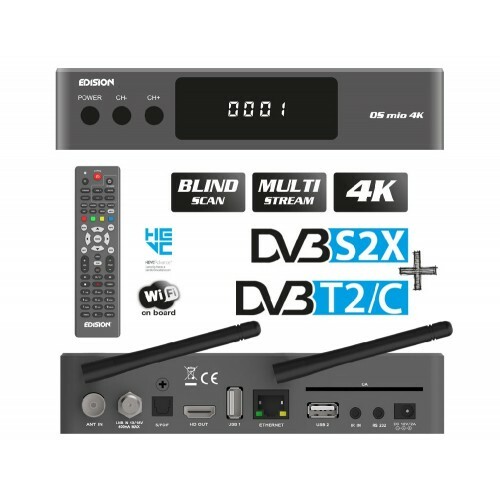 Edision OS mio 4K only £139! Broadcom Arm Dual-Core 1.5GHz CPU! 8GB eMMC Flash / 2GB of DDR4 memory! 4K UHD 2160p H.265 HEVC! 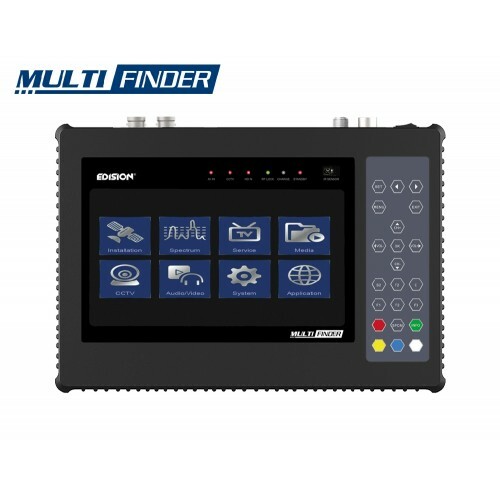 Built in dual band WiFi 2.4GHz / 5.0GHz & Bluetooth! Edision OS nino only £69! BCM7362 Mips Broadcom 742 MHz Dual-Core 2000 DMIPS CPU! Great quality universal remote included! Edision OS nino+ only £81.95! 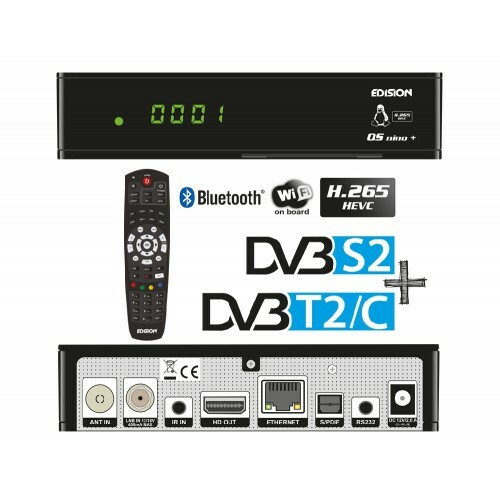 Combo receiver with 1x Satellite DVB-S/S2 + 1 Cable / Terrestrial DVB-C/T/T2 tuners. 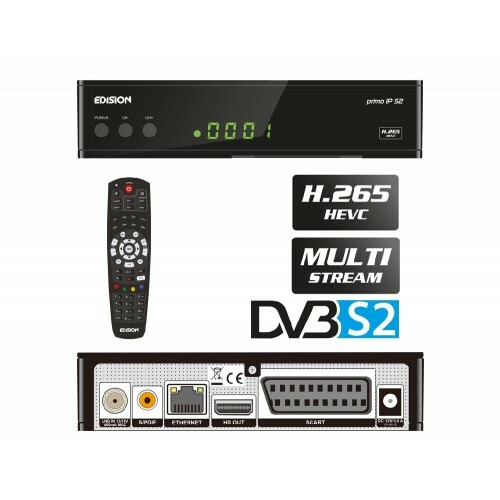 Edision Primo IP S2 Satellite + IPTV Receiver only £44.95! 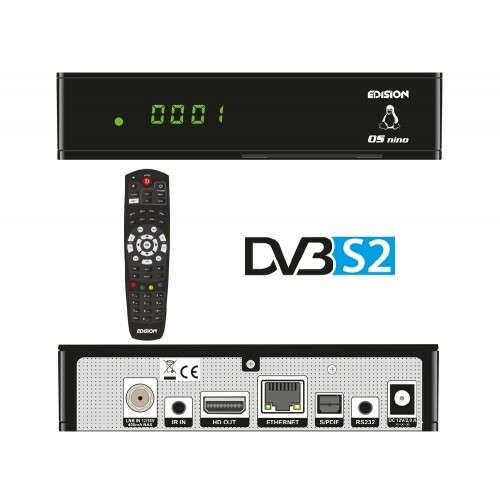 Single Satellite DVB-S/S2 tuner with Multi-Stream & T2MI support. Excellent for use as an IPTV receiver! Support for 4x Stalker IPTV portals! Support for 4x Xtream IPTV portals! Linux OS with regular software updates! 600MHz CPU / 128MB memory!